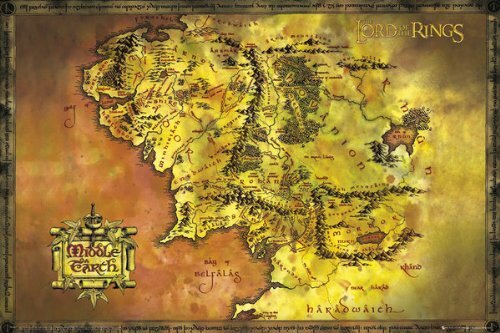 Should You Read The Hobbit Before Seeing The Movie? Having read the book before seeing a movie like 'The Hobbit' can be either a good or a bad idea. Here some tips to make your decision easier. An Unexpected Journey is the first of two Hobbit movies by Peter Jackson. If you plan to write a review of a movie that is based on a book, reading the book beforehand is essential! If not you will miss important aspects, for example if the movie is faithful to the original story, if some scenes were excluded, if the film took any shortcuts etc. Modern movies are often full with special effects and visually very complex, if you have to concentrate too much on following the story, you might miss some of these visual delights. I don't know about you, but when I read a good book, I can 'see' the story in my head. This happens less easily when I see the movie first. It is as if the directors imagination is stronger than my own one, perhaps because the visual impact is stronger thanks to modern cinematography? Seeing the movie first can, if it is badly made, put you off completely from reading the book - and that could be a real loss! Granted, the danger is slim when it comes to The Hobbit as the director has already proven that he can 'handle' Tolkien's complex works. Peter Jackson directed also the epic 'Lord of the Rings' triology and did a great job with it! Original text plus background info! That happened to me when trying, several times, to read 'The Lord of the Rings' and 'The Silmarillion'. Perhaps it was because I am not a native English speaker, but when I tried to read these books first, many years ago, they simply didn't 'open' for me and the language did nothing for me. Only years later, when I had seen the films, and tried again to read the books I did enjoy them. 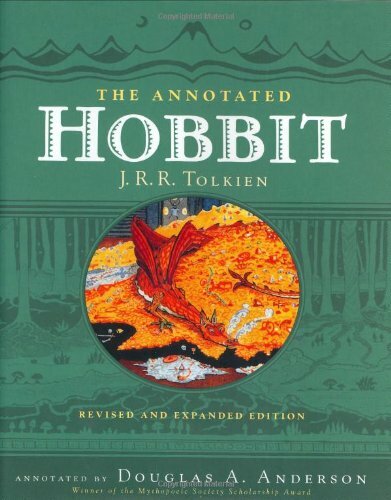 So if you have tried to read The Hobbit, but couldn't enjoy it, perhaps watching the movie first might help you. Sounds strange to me, a bookworm, but I do know people that don't like to read at all. Perhaps seeing a movie could make you curious about the book? Similar to the above, but for kids / parents. It worked well with the >Harry Potter books<, so why not also for a more classic piece of children's literature? If you want to introduce your kids to the beautiful world and language of Tolkien, seeing 'The Hobbit' with them might be a good idea! 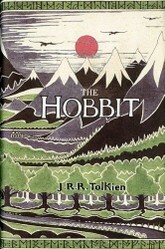 Having finished The Hobbit and looking for similar books you might like? 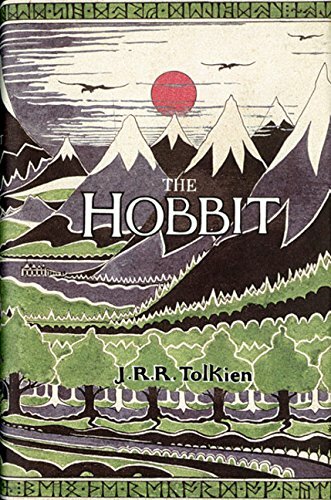 Here a list and summary of books that might appeal to a Hobbit fan. Book or Movie first, what do you prefer and why? I guess I can't say I ALWAYS read the book first, but it seems like I've often read the book before seeing the movie. If I've loved the book, then I am much more likely to see the movie when it comes out. I've already read The Hobbit (years ago!) and am very much looking forward to the movie!